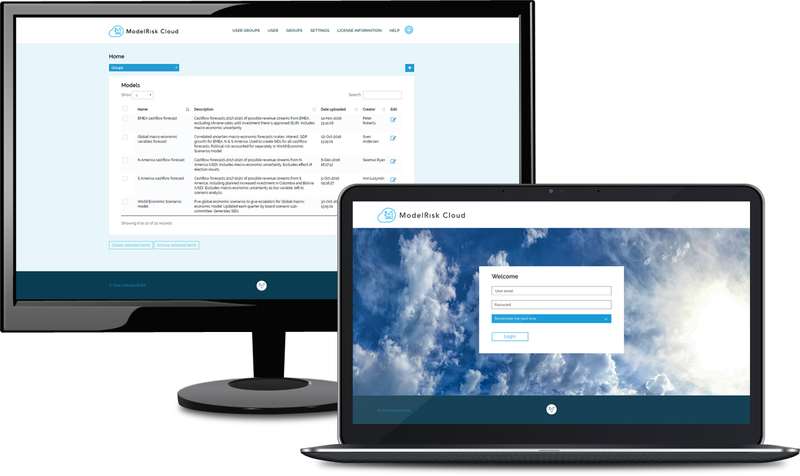 ModelRisk Cloud is a Web-based environment for sharing ModelRisk models. Models can run automatically according to a schedule, using the latest available data. 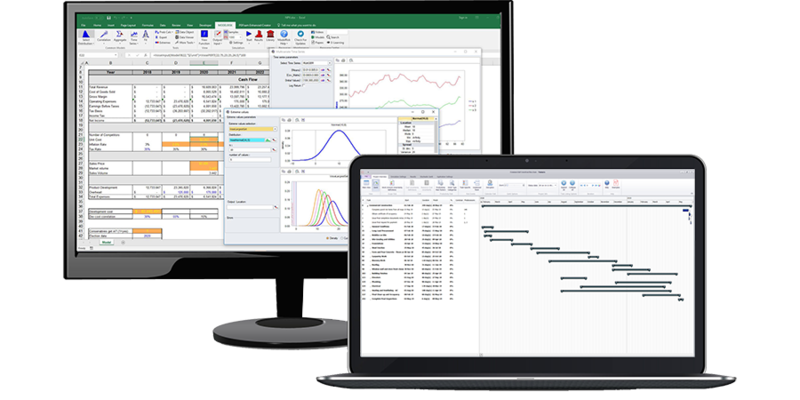 Authorized users can create and store different scenarios from a model, and store and view the simulation results without interfering with the model itself. Managers must make decisions based on model results, without much assurance about the quality of the model. Spreadsheet models often contain errors. Spreadsheet risk analysis models are even more error-prone. Different, unaudited and conflicting versions of the same model may be used by different people, and the model may not use the latest or best available data. ModelRisk Cloud gives managers the much needed assurance that the results they rely on come from a quality-controlled model using the latest data, and auditors can trace back and reproduce those results. ModelRisk offers a wide range of unique tools designed to help simplify model building. These tools can reduce a model to just a few cells, where a simple product would require perhaps thousands of cells to do the same calculation. This has the added benefit of making the models run thousands of times faster too! Examples are aggregate tools (determining the total of a random number of random variables), extreme value tools (what could be the largest value observed). ModelRisk Cloud offers a unique method for displaying and sharing the results of your risk analysis. Once a simulation run is complete, a separate application called the Results Viewer opens. This application shows lists the different random inputs and outputs of the model, and the different simulations that have been run (one typically runs multiple simulations to compare different possible options).